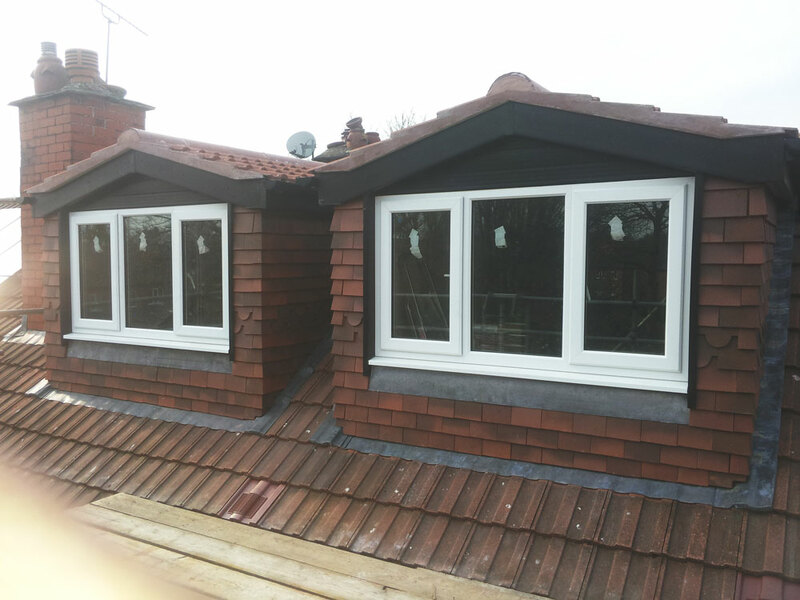 Dormer conversions are a great way to create an extra floor in your existing home. With even the possibility of having a small balcony and lots of natural light. Designaloft.com cater for all types of Dormer loft conversions with different types of roofs such as dormers with Velux windows, flat roof dormers or a hip to gable dormer. Velux or rooflight conversions are the cheapest type of loft conversions to build as Velux or rooflight conversions do not alter the roof shape, as they are designed to be installed without making any changes to the existing roof, which keeps the costs of the loft conversion to a minimum. 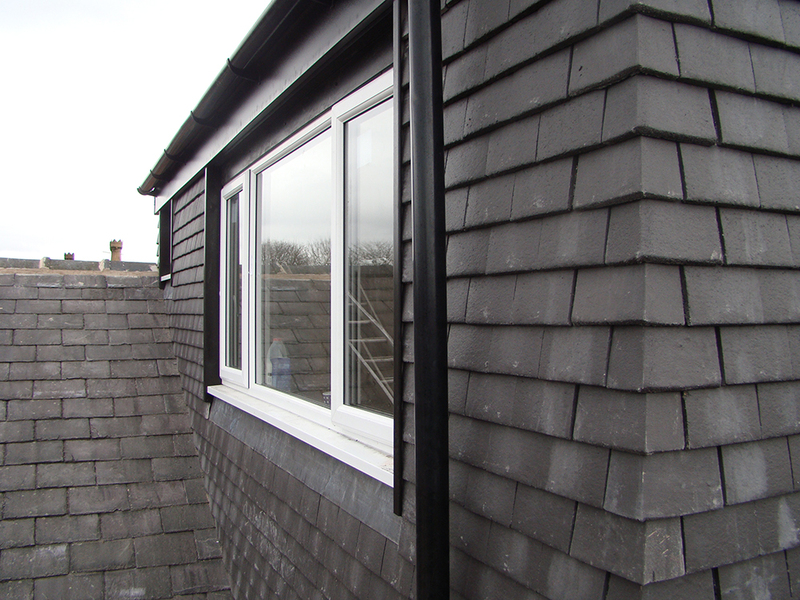 These type of dormer loft conversions are ideal where there is already a dood amount of headroom available. With this type of loft conversion, planning permission is normally not needed, but planning permission may be needed if your home is located in a conservation area as the type of windows may need to be approved. This type of Velux dormer conversion, on average, can take up to 3 weeks to complete, making it very popular, cheap and ideal for those who need the space quickly. Please contact us for more information and to find out if a Velux or rooflight dormer loft conversion would best suit your property and some friendly impartial advise. A flat roof dormer loft conversion is typically used when the existing loft space does not have enought space for the planned conversion. Creating additional headroom to help accommodate the staircase and the new room. This type of loft conversion will have the structural floor, stair case and insulation. But with the added luxury of the newly added Dormer with the additional headspace. 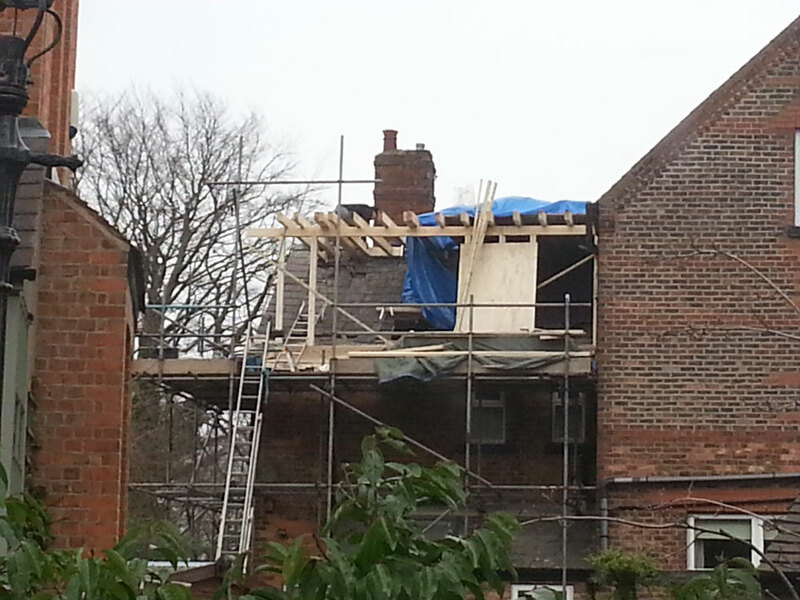 The dormer window is normally built at the rear of the property to provide additional floor and living space. This is built by adapting the existing pitched roof into a square or rectangular section and adding vertical windows, creating light and a bigger living area. Our expert team have years of experience providing these kind of loft conversions on all types of properties such as, terraced houses, semi-detached houses and bungalows. Please contact us for more information and to find out if a flat roof dormer loft conversion would best suit your property and some friendly impartial advise. Hip to Gable loft conversions is typically where the ridge line of a hip end roof extends out to make a gable ended roof. A Hip to Gable loft conversion will increase the living space and usable volume or your home significantly. 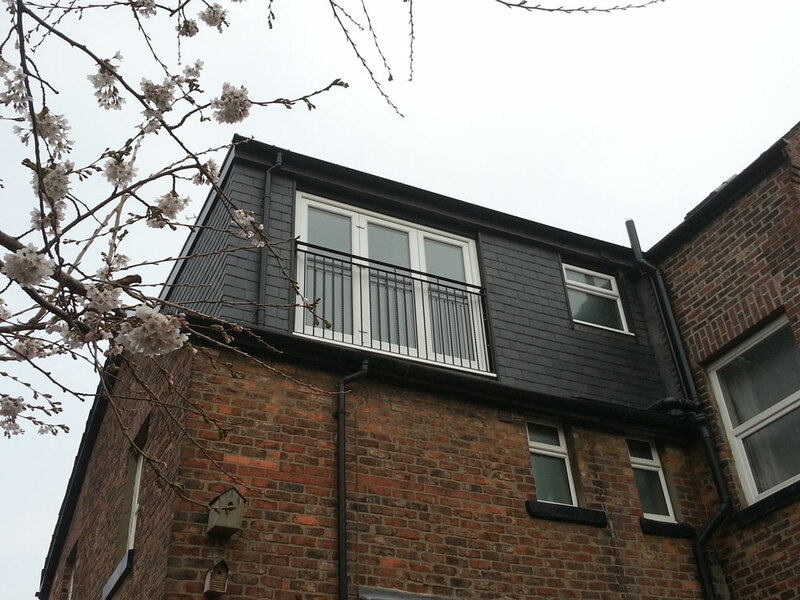 A rear dormer section is commonly included in a Hip to Gable conversion to increase the room size further. Our design team can build a gable end in brickwork or block work to match your existing property, if it has a hipped or sloping roof on the side of the property. Because this type of loft conversion requires altering the external shape of the roof, it is necessary to apply for planning permission before proceeding with type of project. Our planning and design specialist will do just that taking care of the planning permission and guiding you in the process. 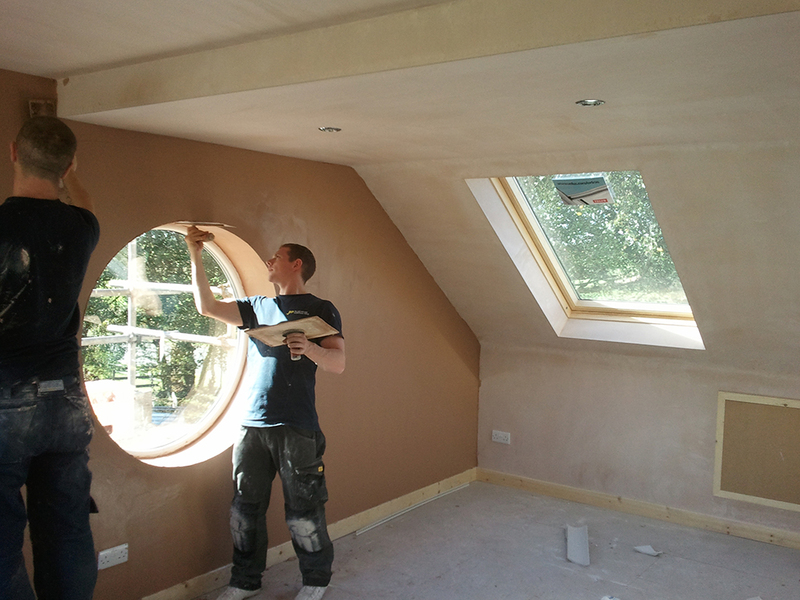 Please contact us for more information and to find out if a Hip to gable dormer loft conversion would best suit your property and some friendly impartial advise.